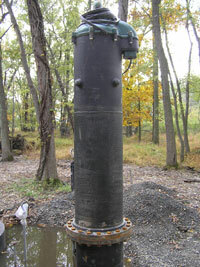 Private Well Testing Act, N.J.S.A. 58:12A-26 et seq. Regulations Governing the Certification of Laboratories & Environmental Measurements, N.J.A.C. 7:18 et seq.